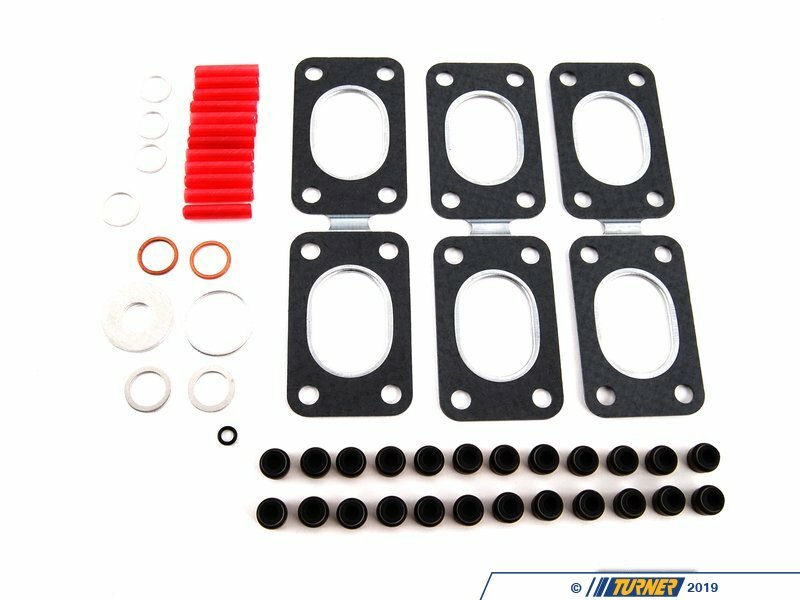 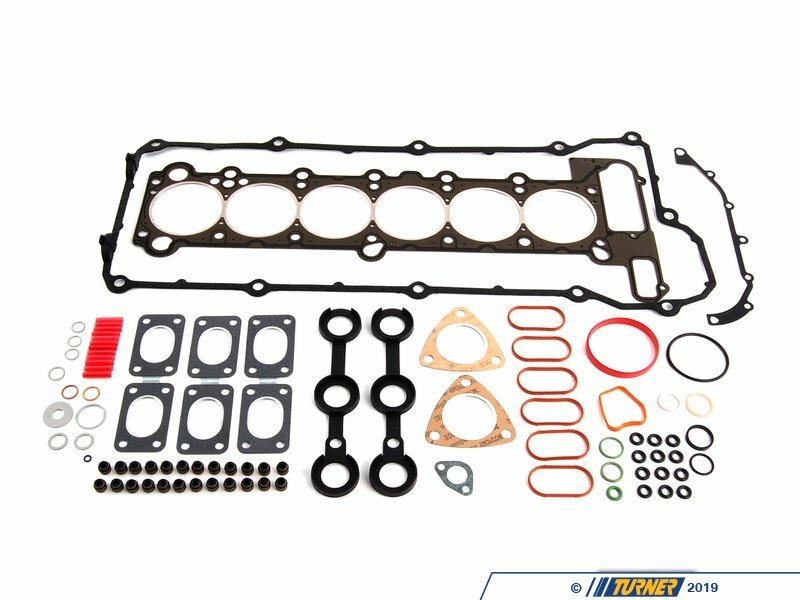 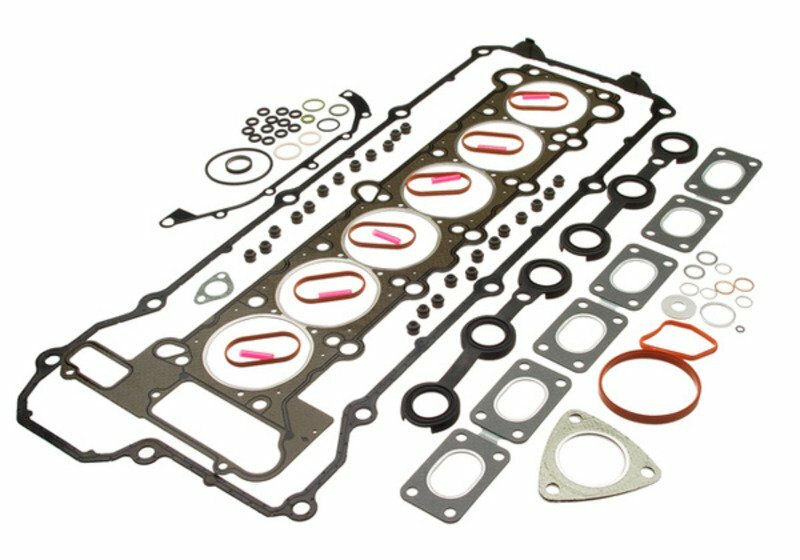 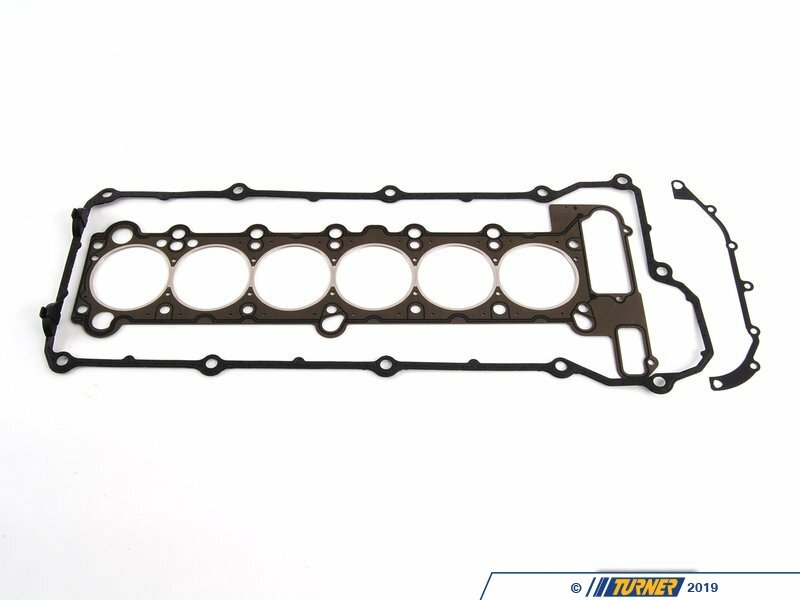 This head gasket set for the M50tu VAN0S engine will save you both time and money. 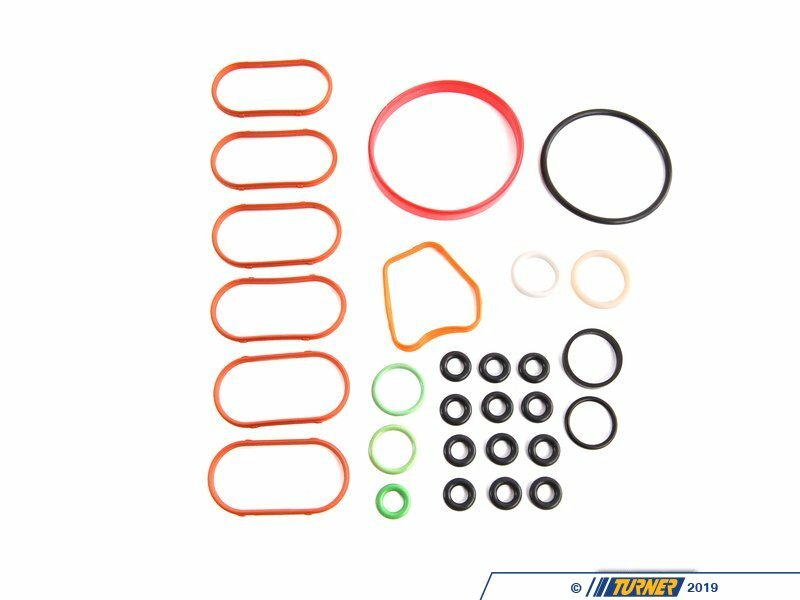 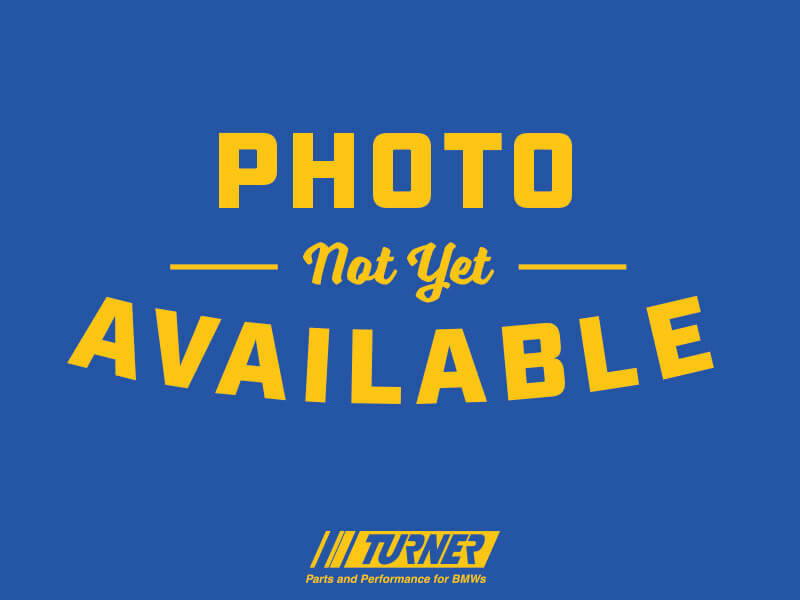 This set includes all of the commonly replaced gaskets, seals, and o-rings. 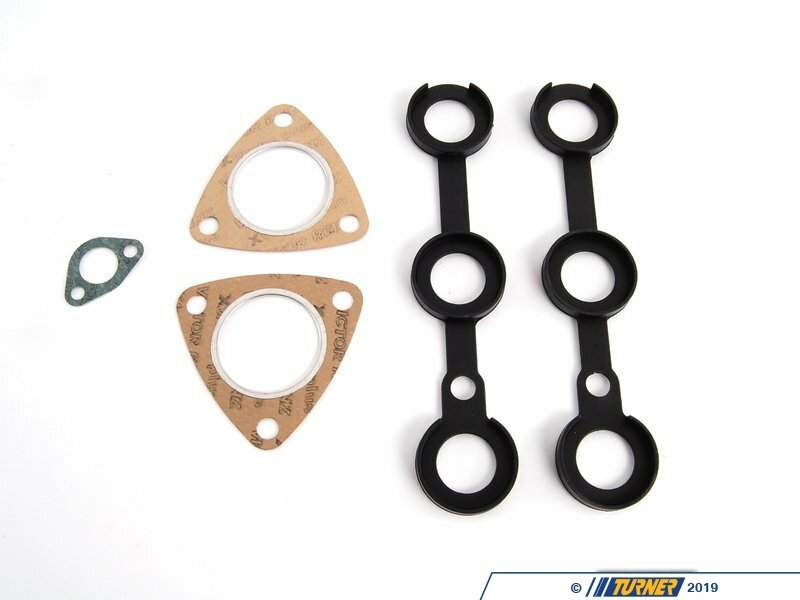 This allows you to complete your head rebuild without ordering and waiting for parts as needed. These are all parts that are replaced on the cylinder head ensuring you have a leak-free top-end when the job is finished.